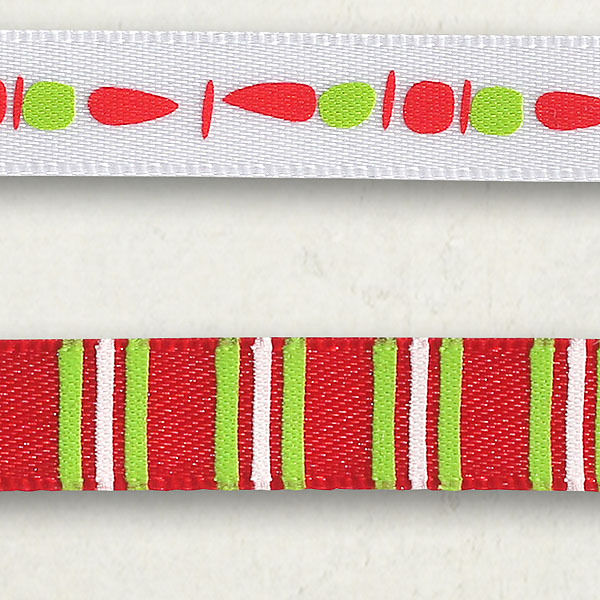 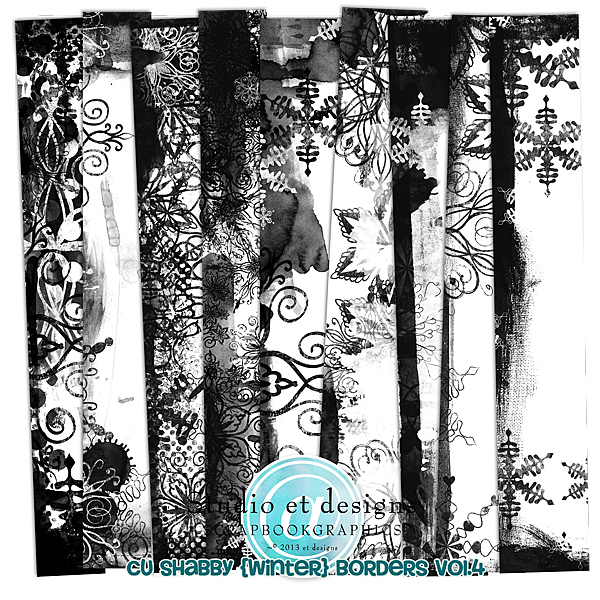 Another very popular product in my store are variously borders... 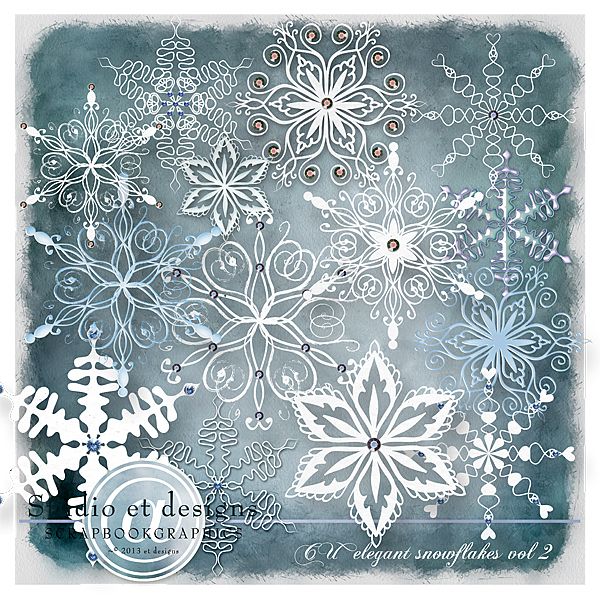 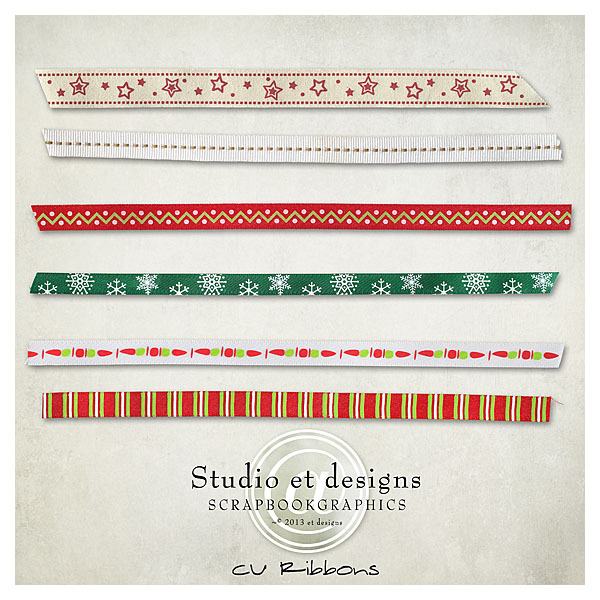 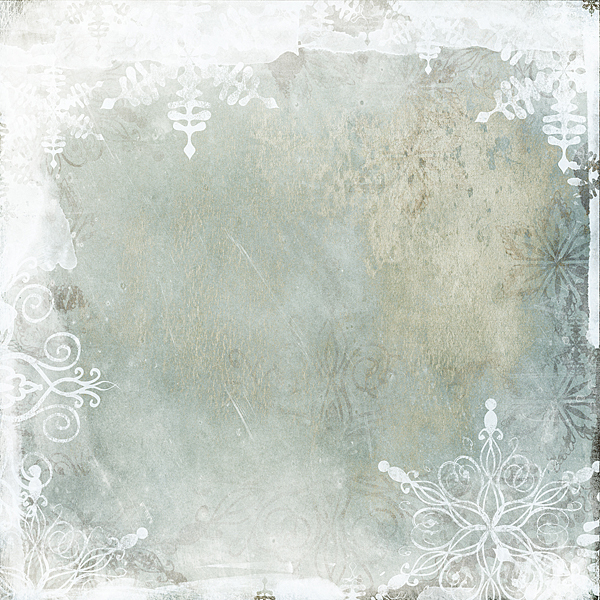 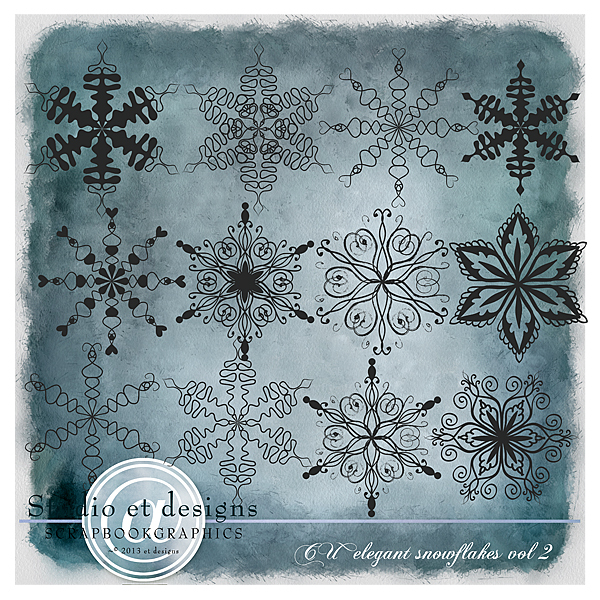 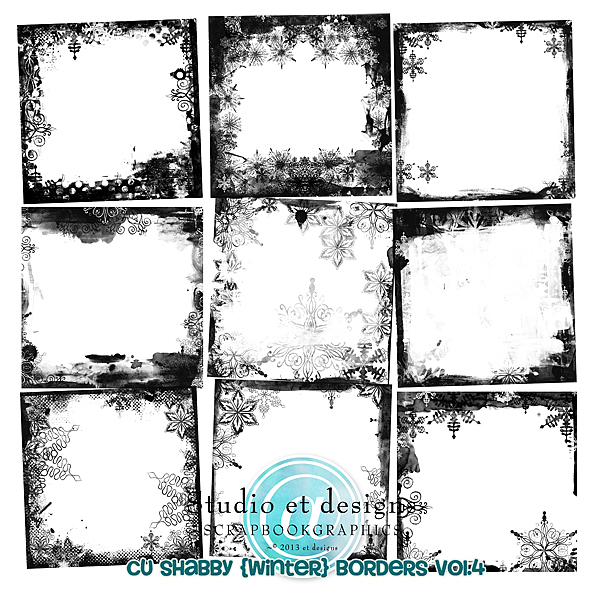 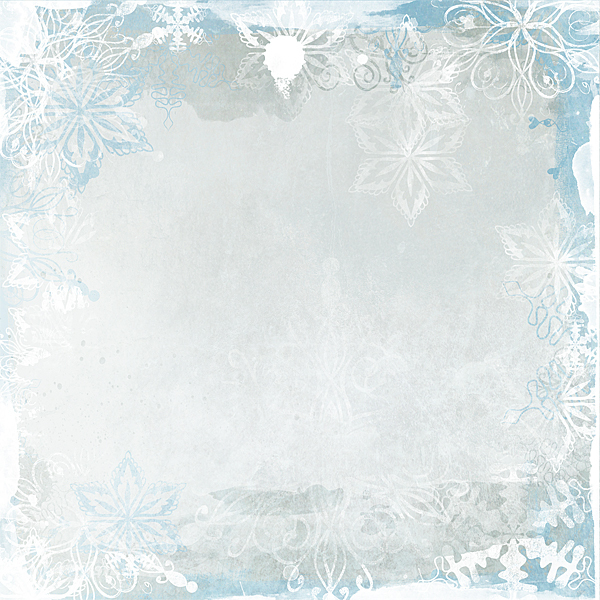 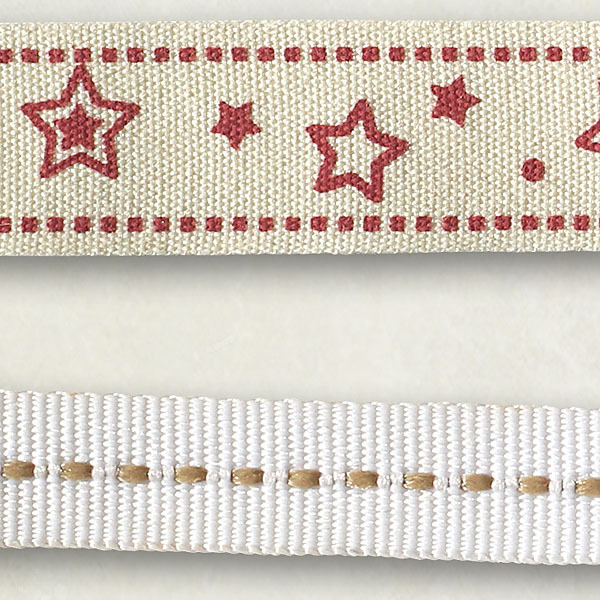 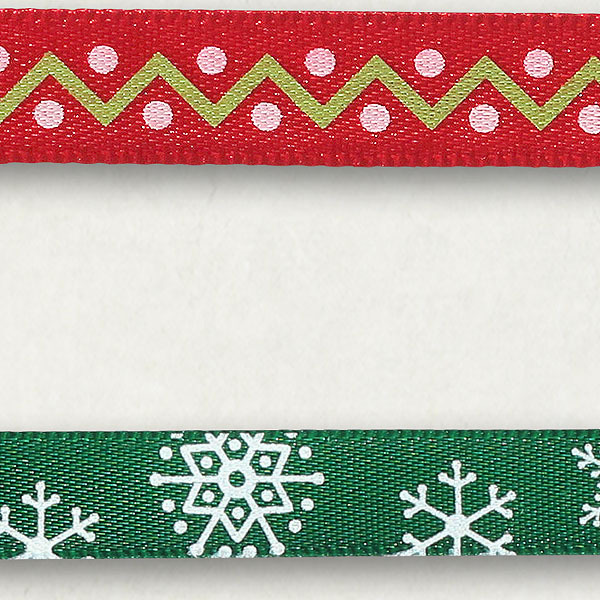 This time I made the winter borders and below you can see how beautiful papers can be made with using these simple borders. 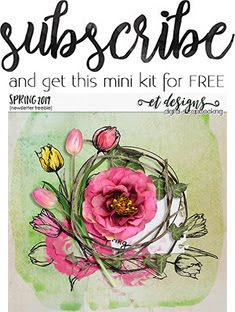 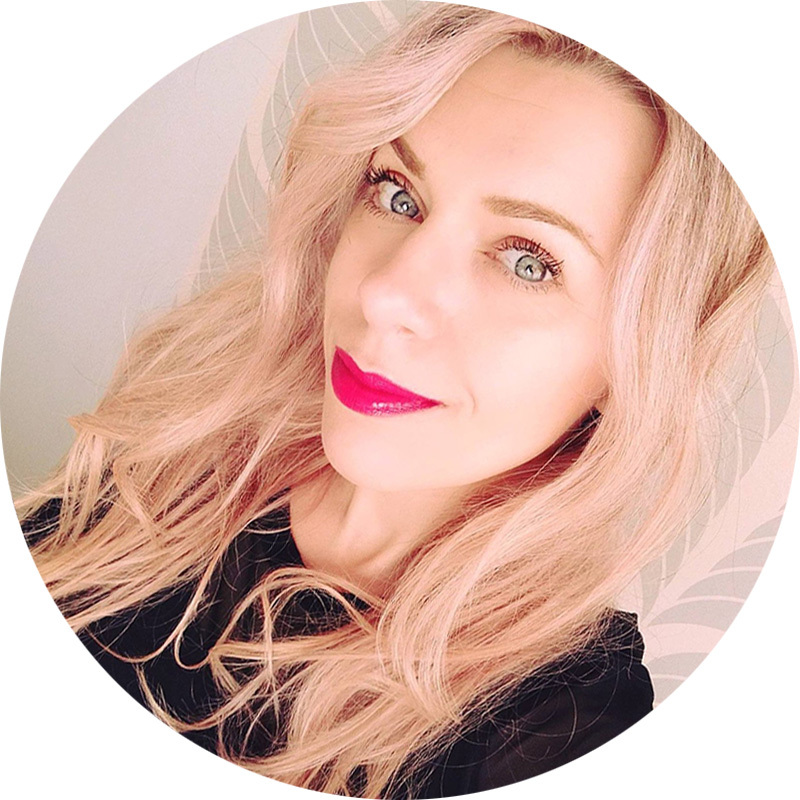 I hope and believe you will choose some from my new products and you will Enjoy..